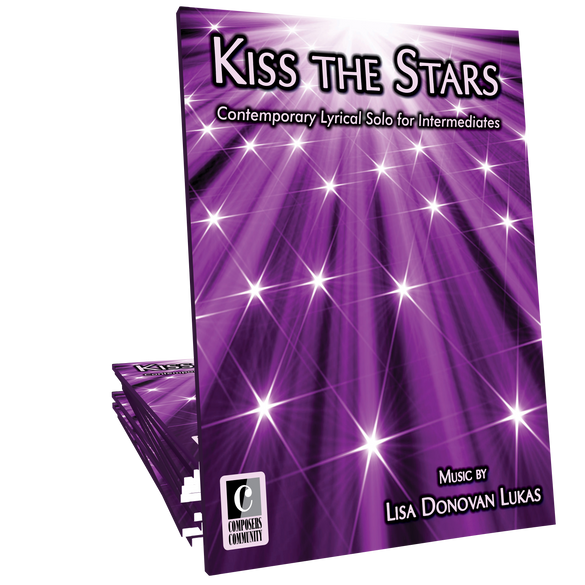 Kiss the Stars is a pop-style lyrical solo by Lisa Donovan Lukas. This elegant selection is ideal for intermediates of all ages. This piece is completely lovely! 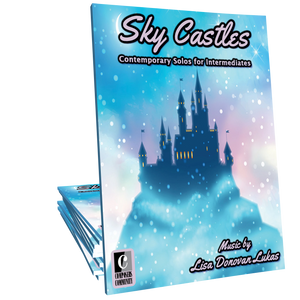 The moment I heard it, I knew instantly I wanted to play it and started making a list of students who would love it too!